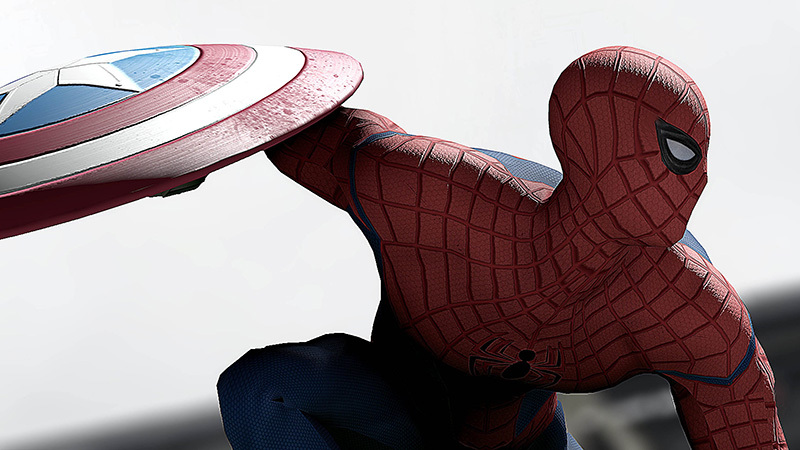 There was a lot to love about “Captain America: Civil War.” But one of the best parts had to be the reintroduction of our friendly neighborhood Spider-man into the Marvel Cinematic Universe. The film rights for Spidey have been with Sony since 2000 and when Marvel and Sony agreed to share Spider-man for “Civil War,” we finally got to see the web-slinger we know and love trade quips with some A-list Avengers. 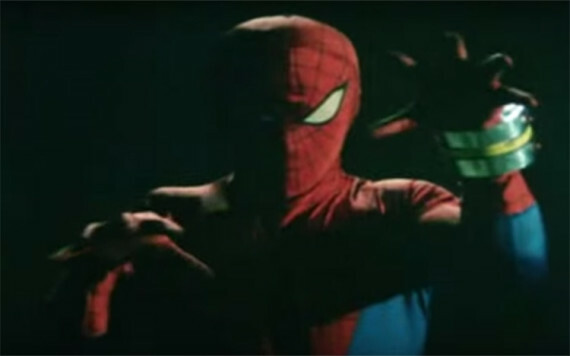 Which reminded me of another Marvel deal that ended up creating one of the weirdest live-action TV shows ever. 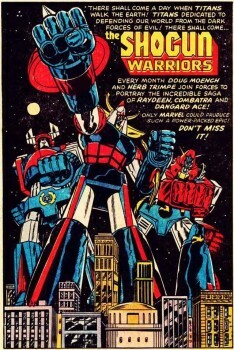 And more importantly — unbeknownst to even the nerdiest of fan boys — managed to change pop-culture history forever. Oh, I’m not making this up. Toei went another way. 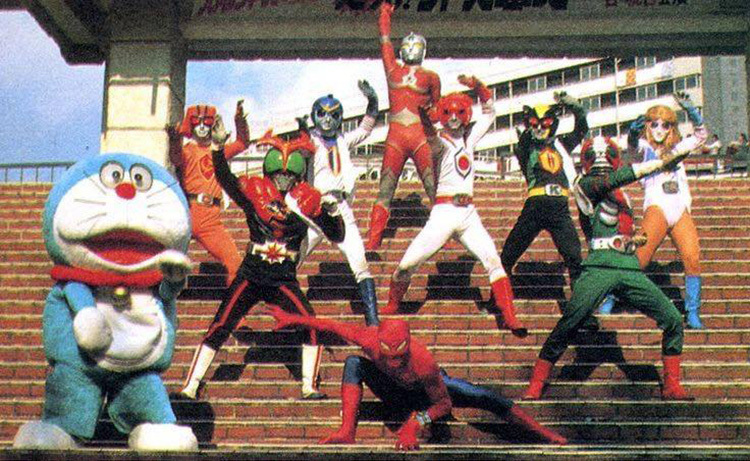 Now anyone who grew up in Hawaii in the late ’70s and early ’80s is familiar with the work of Toei. 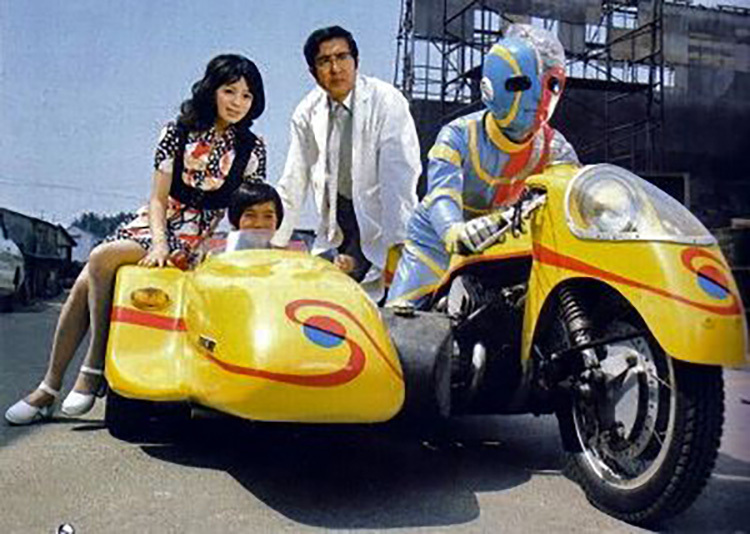 From the mind of creator Shotaro Ishinomori, Toei produced favorites like Kamen Rider, Kikaida and Go Ranger, which were afternoon staples on KIKU, the local Japanese TV station. When I was a little boy, I didn’t pretend to be Superman, I pretended to be Kikaida. To this day, I still want a motorcycle with a sidecar. So Toei got ahold of Spider-man and well… they got very Japanese-y with it. 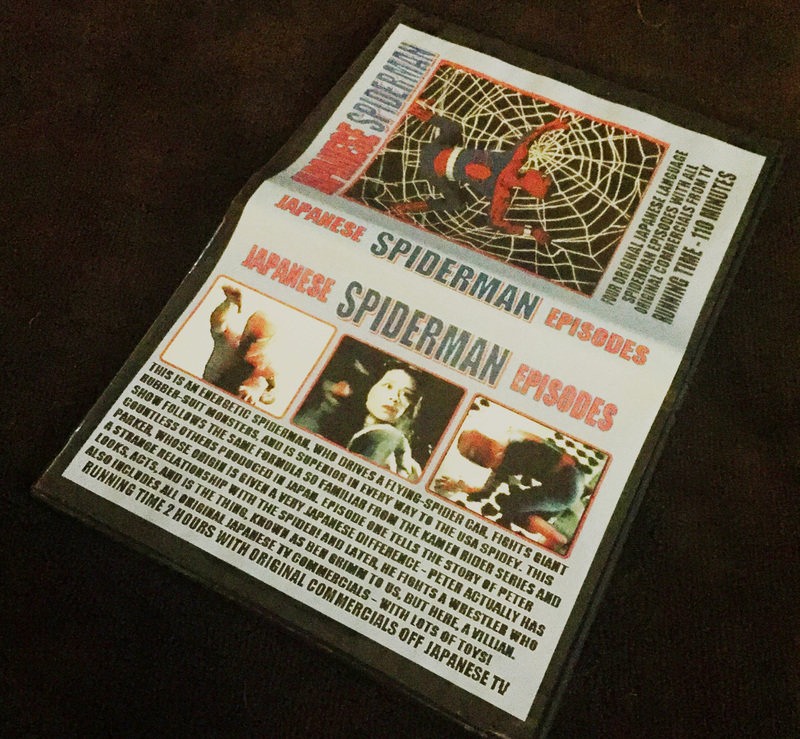 I remember as a kid seeing Japanese Spider-Man in a magazine. At least I thought I did. It was so weird it felt like I dreamed it up. 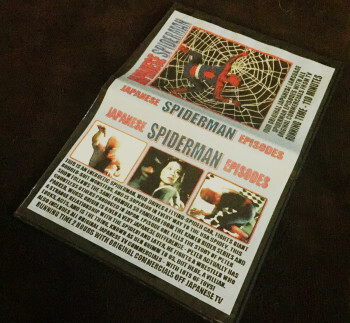 Then, while I was living in New York, pre-YouTube, I found an undubbed, bootleg copy of Japanese Spider-man at Midtown Comics and oboy… it was everything I’d hoped it would be. Plot? Pensive guy on a motorcycle gets injected by an alien’s spider juice and battles a giant lizard monster to dope ’70s music in a flying car (I’m guessing. Like I said, it was undubbed). Plot doesn’t matter. What matters is this. Japanese Spider-man was the first Toei show to use a live-action, transforming giant robot. 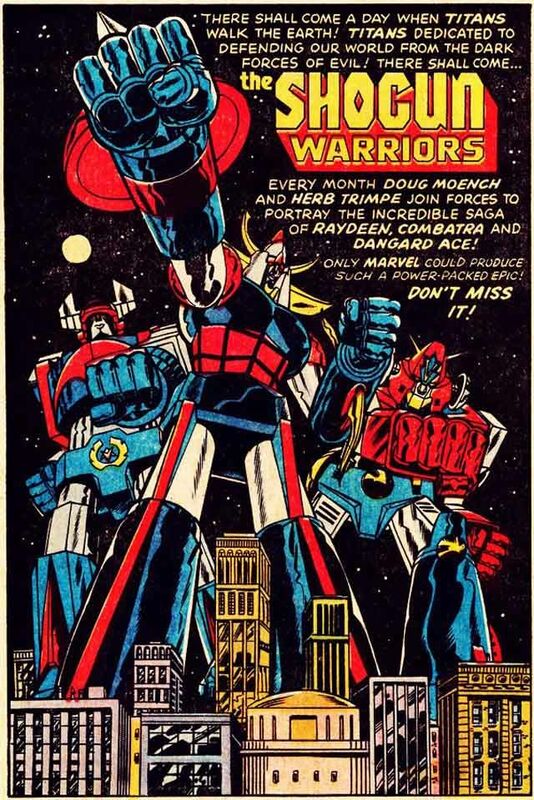 You heard me, SPIDER-MAN PILOTS A TRANSFORMING GIANT ROBOT. The live-action, giant robot was something new and led to the creation of a new Japanese genre called “Super Sentai” (super fighting squadron with giant robots). Toei’s next Marvel adaptation was based on “Captain America” and — believe it or not — became another popular show in Hawaii, “Battle Fever J.” The heroes of Battle Fever were named after their respective countries (Battle Japan, Battle Kenya, Miss America) so that’s just like Captain America, right? Right?! Turns out, some pretty interesting things can happen when you’re not afraid of a little cross-cultural diversity. Yesterday, it was reported that the Russo brothers, the directors of “Captain America: Civil War,” are working on a new super hero franchise set in China. 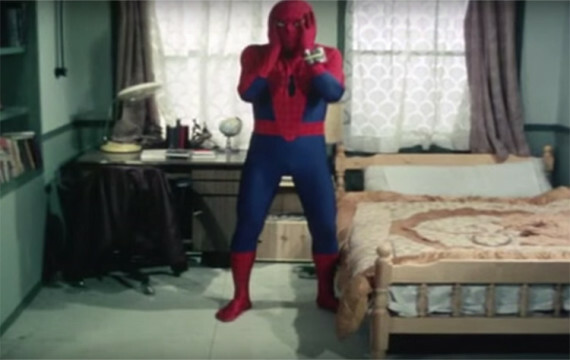 The Russos are brilliant and I’m sure their Chinese super hero will be great, but I’ve got a feeling it won’t compare to the pure bonkers, lost-in-translation, creative insanity that is Japanese Spider-man. “Captain America: Civil War” is in theaters now. 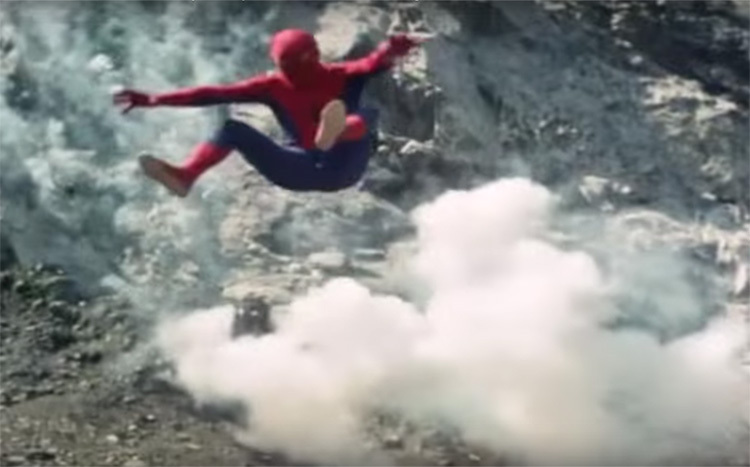 “Japanese Spider-man” lives somewhere on the Internet at the end of a double rainbow.